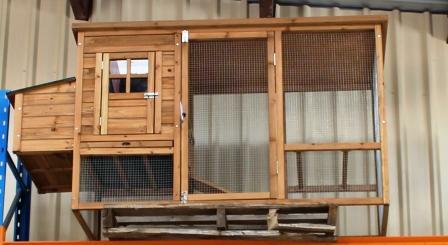 Vast range of collars and muzzles to suit your dog. Want to keep track of how much rain you have received? 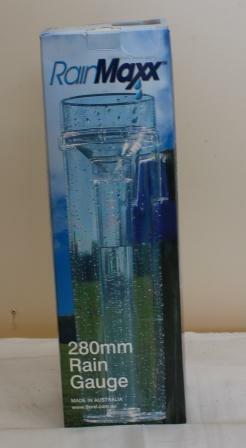 It can now be easily recorded with this rain gauge. Advocate for Dogs is a topical spot-on type flea medication that control and prevents its infestation. 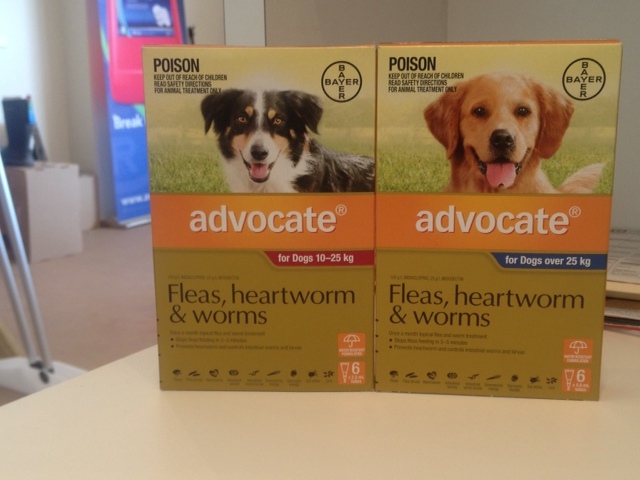 Advocate also prevents heartworm, controls infections of gastrointestinal nematodes including hookworm, roundworm and whipworm.